Take great notes? Become an Elite Notetaker! 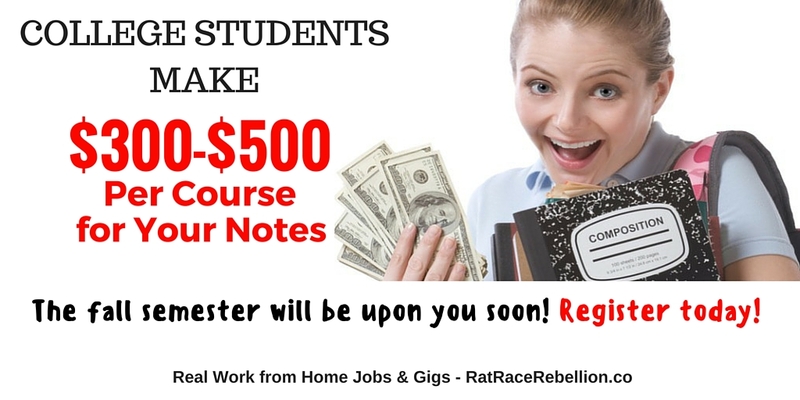 Earn $300-500 per course for your notes while helping your classmates. Plus you get a guaranteed base pay for just participating. Their top Elite Notetaker earned $2,306 last semester! See her video testimonial here. StudySoup is a fast-growing peer-to-peer learning community education company that focuses on helping students do well in their courses and recoup some of the cost of tuition. They find top notetakers in classes and pays them to post their notes/study guides to help their classmates study. Get $3 per survey at PineCone Research, another of our favorite survey sites. You’re taking notes anyway – why not get paid for your hard work?! The fall semester will be upon you soon! Register today! See their FAQ here. 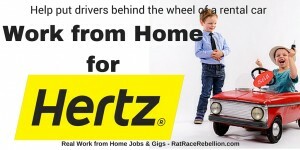 As always, please share this post with the folks in your circle who would like a great work from home job! This entry was posted in Hiring Companies and tagged college, StudySoup. Bookmark the permalink.